This Australia-India Test series has been a riveting one. Both Australia and India have exchanged blows and have tried to gain the upper hand at different junctures of the series. 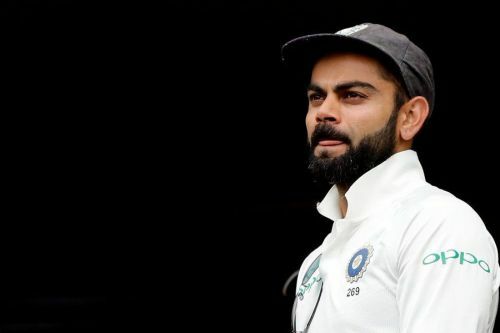 After India won a close Test match in Adelaide, Australia came back strongly with a resounding win in Perth to level the series. However, Virat Kohli’s men have once again come back strongly and have dominated the Boxing Day Test. After opting to bat first, Cheteshwar Pujara’s fighting ton (106) along with the fifties from Mayank Agarwal (76), Virat Kohli (82) and Rohit Sharma (63*) have helped India post 443. Pat Cummins starred for the hosts as he finished with 3/72. In reply, the Indian bowlers came out all guns firing as they skittled the hosts out for 151. Jasprit Bumrah took 6/33 and the other bowlers chipped in well to help India gain a massive lead. However, despite having a 292-run lead, Virat Kohli and India did not enforce the follow-on. That decision did take quite a few people by surprise. Given the weather forecast for the next two days (rain on the radar), it was a bold move to bat again. However, the game has moved quickly with India losing five wickets in just one session. However, there might have been more to the decision making. Here are the reasons which might have prompted India not to enforce the follow-on. The Australian innings might have lasted only 66.5 overs but the Indian pace attack has already bowled close to 300 overs in this series. With the Sydney Test starting only in three days after the conclusion of this Test match, their workload needs to be managed. 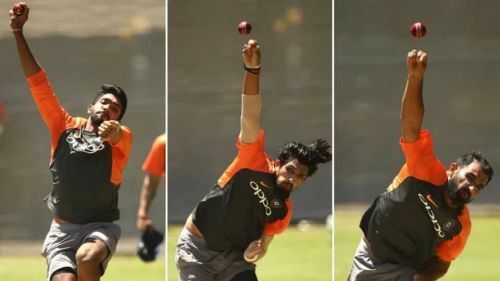 India will not want any of their premier pacers to head to Sydney for the New Year’s Test with a niggle or an injury. Moreover, it will help them reassess and regain energy before the final innings. They can go full throttle at the Aussie batsmen once again in a bid to give India a 2-1 series lead.